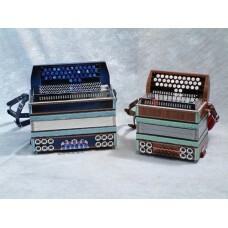 Sever diatonic accordion model "Palček" (Dwarf) 3/2 280X180. 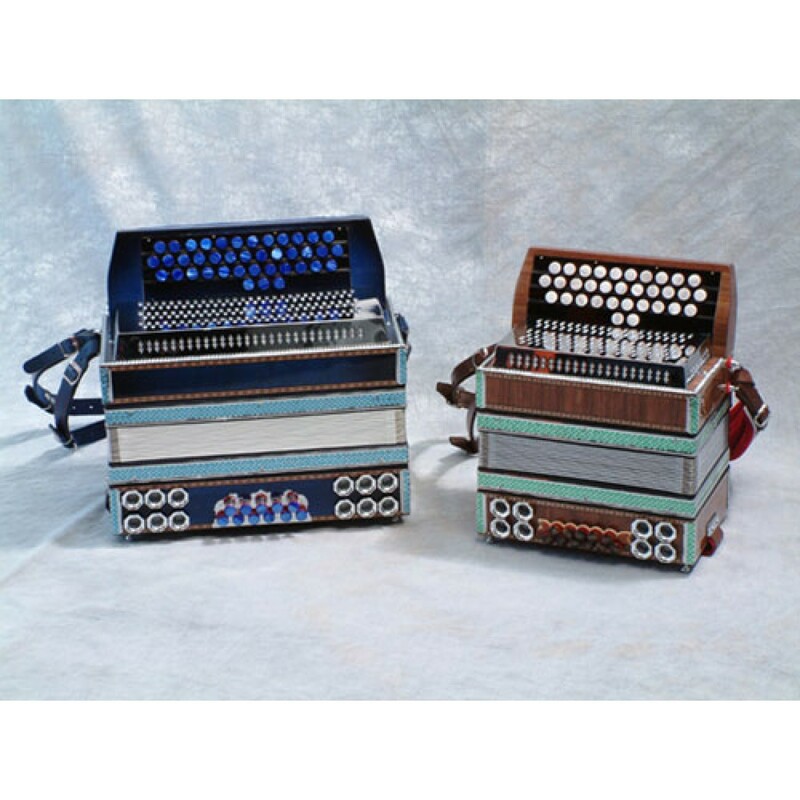 The best little diatonic accordion with all quality features of a big one. Appropriate for children or mobile players due to its smallness and lightness.